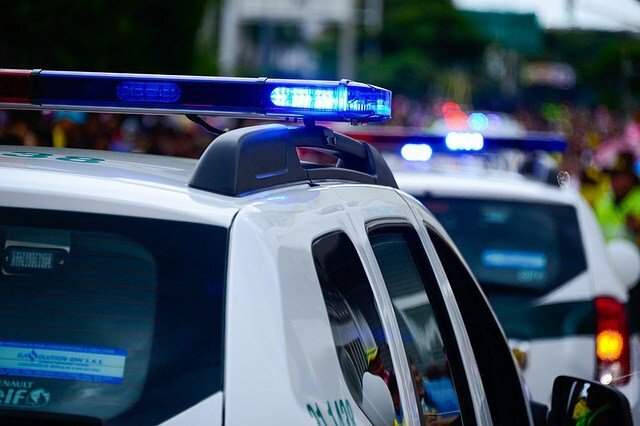 More than 500 agencies – employing 82 percent of Ohio’s law enforcement officers – are in the process of implementing Ohio’s first-ever statewide standards on use of force, including deadly force, and hiring and recruitment according to a report issued late last week by the Ohio Office of Criminal Justice Services (OCJS). Unlike several other Ohio counties, all of Richland County’s law enforcement agencies are participating. This includes the Richland County Sheriff’s Office, as well as police departments in Bellville, Lexington, Mansfield, Ontario, Shelby, and Butler. Additionally, 82 percent of Ohio’s population, including all 88 Ohio counties, is served by an agency engaged in the certification process. The standards were developed by a diverse group of Ohioans from law enforcement and community leaders as part of Ohio Governor John R. Kasich’s efforts to improve community and police relations. The Ohio Collaborative Community-Police Advisory Board is co-chaired by John Born, Director of the Ohio Department of Public Safety, and former state Senator Nina Turner. The Ohio Collaborative is charged with creating statewide standards for law enforcement agencies. The state partnered with the Buckeye State Sheriffs’ Association and the Ohio Association of Chiefs of Police to help certify Ohio’s law enforcement agencies.